With the Staten Island St. Patrick’s Day Parade always earlier than the big parade in the city every year, sometimes it can just slip people’s minds to make it out. In other cases, the traffic and hustle and bustle of the day is just a little too overwhelming for certain people. 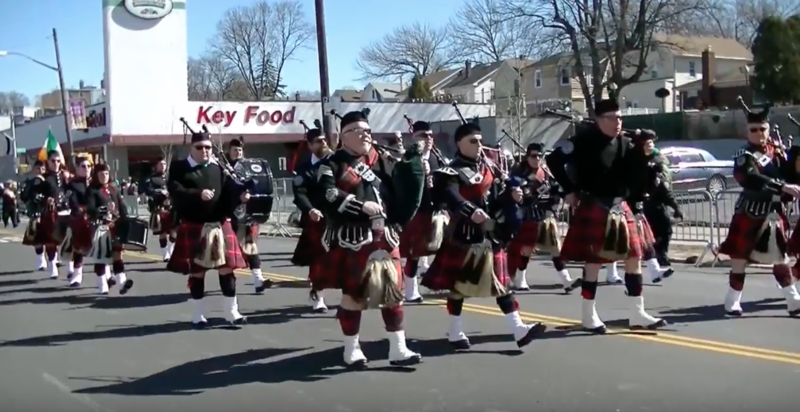 It is in that spirit of the season that I have collected several high quality videos that local Islanders have shot of this year’s parade so that you can get in the St Patrick’s Day mood or just relive the day all over again! Credit: Staten Island Kar Klub with a car-eye-view! Interactive Map: How Do Staten Islanders' Educations Stack Up Against The Rest of NYC?